Interesting and Lesser Known Facts About Amitabh Bachchan! 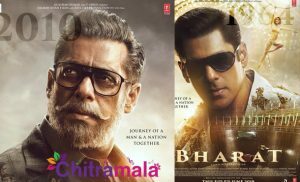 Bollywood Big B, Amitabh Bachchan has been an inspiration for so many actors on Indian Screen. There is a lot of hard work and dedication behind the stardom he is enjoying today. 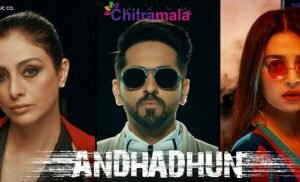 The way he excelled in numerous roles on Indian Screen attained him the status “Legend.” At 73, he is still working and giving a tough competition to the young actors. 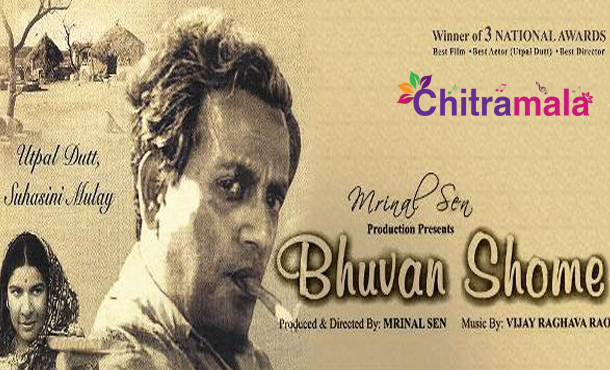 His National Award for the film Piku is an example for the same. 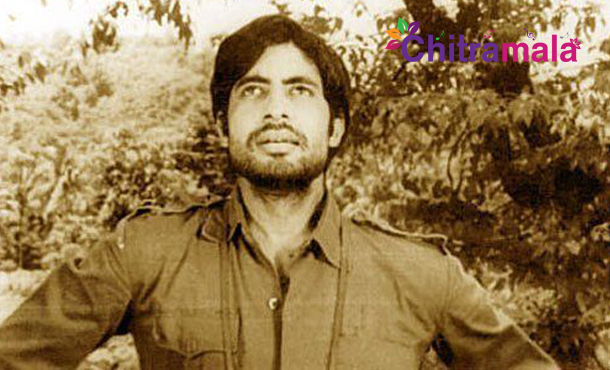 Amitabh Harivansh Rai Bachchan born on 11 October 1942 and his height is 6 feet 2 inches (1.85 metres). Amitabh Bachchan family have 3 houses in Mumbai. Bollywood living legend Amitabh Bachchan, who has been described as “Angry Young Man” for his on-screen powerful police officer roles in the 1970s and 80s. Big B acting skills is appreciated by all the generations. He is so humble and down to earth and he is among those few Bollywood actors who is famous worldwide. Amitabh Bachchan name is familiar across the globe and here is some of interesting and unknown facts about the actor. 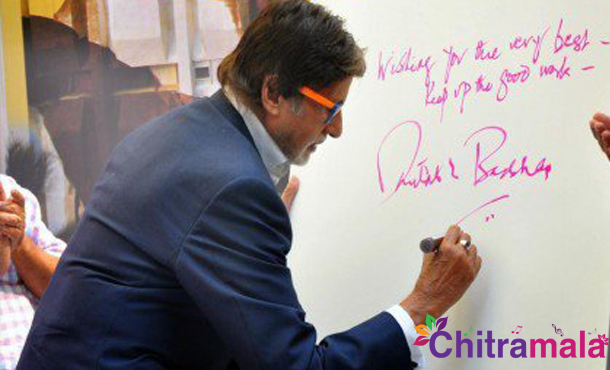 Amitabh Cachchan is a living Legend and his real name is Inquilab Srivastava. 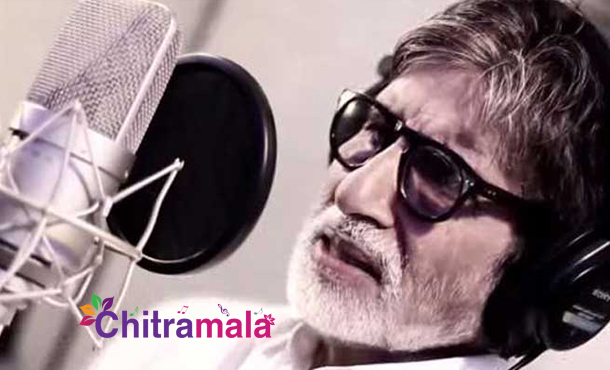 Amitabh’s baritone voice saw two rejections from the All India Radio. Ameen Sayani, radio ace, turned him down too in Mumbai. 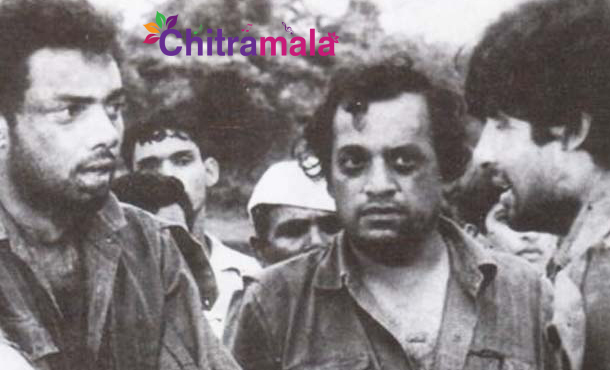 Saat Hindustani is his only black-and-white film. His first salary was Rs 300. The superstar gave 12 consecutive flops before his first big hit Zanjeer. 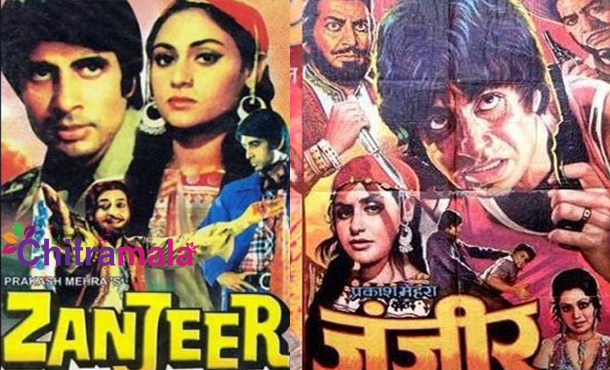 Amitabh has played more double roles than any other actor. 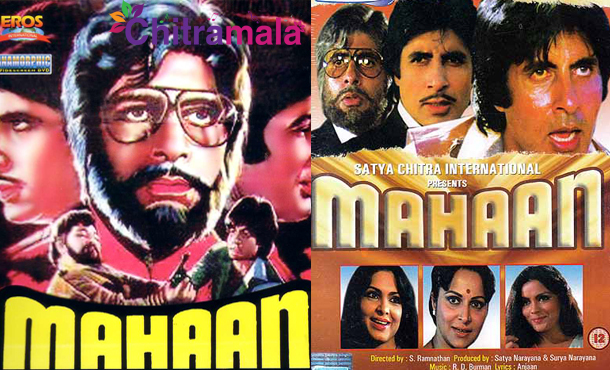 In Mahaan, he had a triple role. 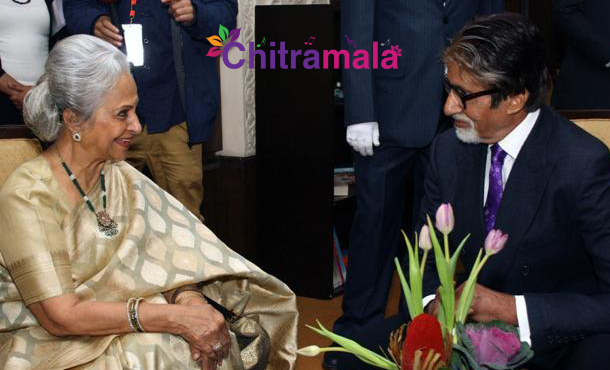 For Amitabh Bachchan, the most beautiful actress in the film industry is Waheeda Rahman. 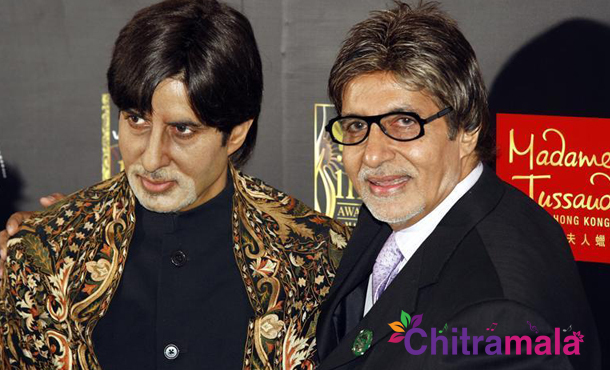 Amitabh was the first Asian actor to have a wax model displayed at Madame Tussaud’s in London. 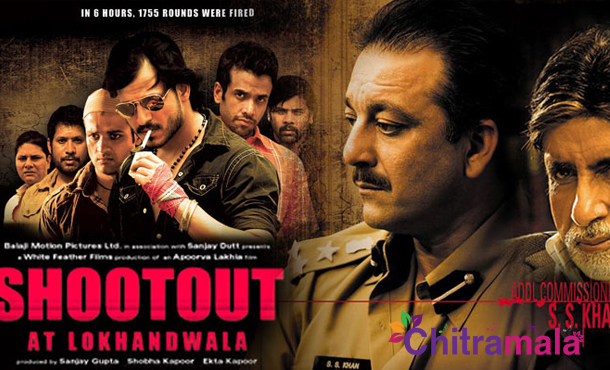 Amitabh dubbed for 23 scenes in 5 hours, a record, for Shootout At Lokhandwala. 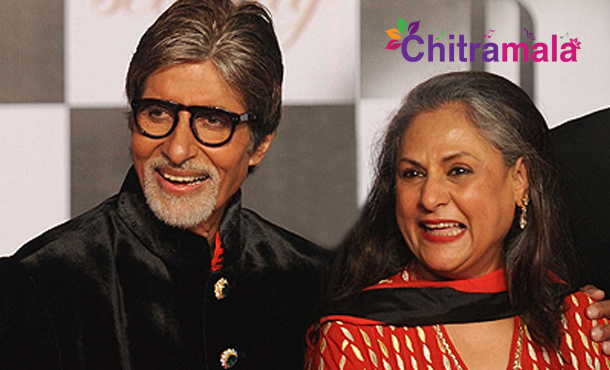 Amitabh-Jaya are the only real-life couple to have starred on-screen for 30 years from Ek Nazar to Kabhi Khushi Kabhie Gham – 28 years after their marriage.